Laboratory — A.D. Welding & Fabrication Inc. 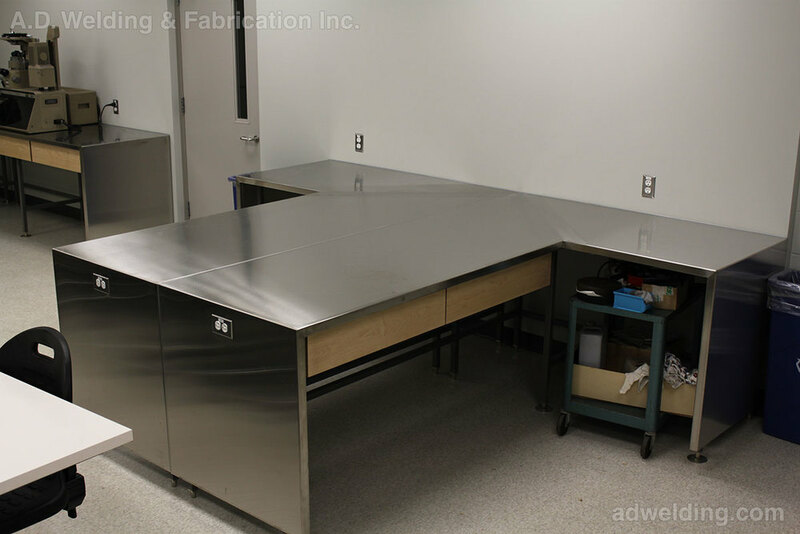 Scope: Design, build and install stainless steel, maple, stone and painted metal lab furniture. Integrated plumbing and electrical throughout.